Most people are well aware of the lung and heart issues associated with smoking, but few know about the affects this bad habit has on oral health. Smoking can lead to severe oral health problems like gum disease, tooth loss, and even oral cancer. Fortunately, general dentistry treatments can help treat the damage caused by smoking. Even after treatment, oral health issues can return or new ones can develop if the patient continues to smoke. 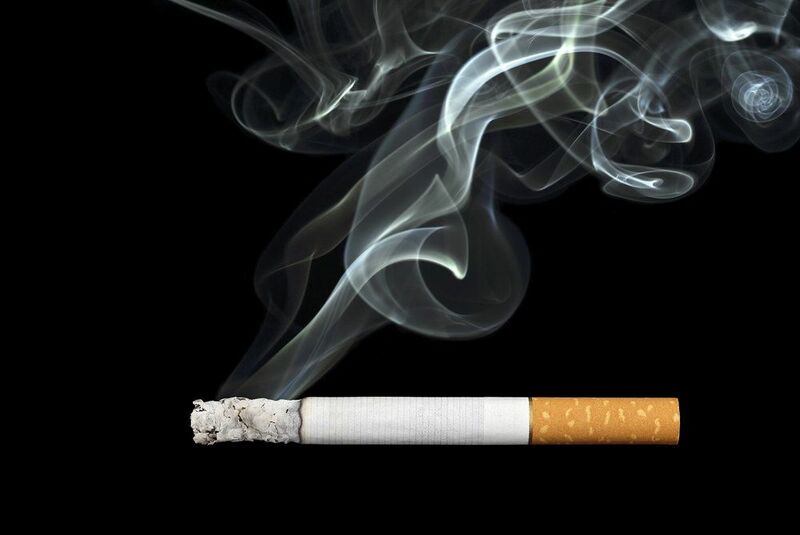 To help you better understand the effects of smoking on oral health, Red Bank dentist Michael Bixby offers the following overview. Dental staining: The nicotine and tar in cigarettes will turn the teeth yellow or brown over time as more \ nicotine and tar deposit within the enamel of the teeth. Increased plaque and tartar levels: Smoking increases plaque and tartar build-up, which can lead to gum disease and tooth decay. Increased risk of gum disease: Smoking increases the risk of gum disease due to the increased levels of plaque and tartar at the gum line. Gum disease is also more common in smokers because smoking causes a weakening of the gum attachment to the teeth. This allows plaque and tartar to settle between the teeth and gums, leading to gum disease. Loosened soft tissue and bone attachment: Smoking causes the attachment of the soft tissue and bone to loosen around the teeth. This can lead to loose teeth, decay at the tooth roots, gum disease, and even tooth loss. Increased risk of tooth decay: Plaque, tartar, and gum disease all lead to tooth decay if untreated, so smokers are more likely to suffer from tooth decay. Chronic bad breath: Smoking leaves the breath smelling like cigarettes, but bad breath is also more common in smokers due to an increased risk of gum disease and tooth decay. Loss of jawbone density: Smoking can lead to loss of jawbone density. Loss of density will cause the jawbone to recede, which can lead to tooth loss. Salivary gland inflammation: Smoking can damage and inflame the salivary glands, leading to dry mouth. Dry mouth is not only uncomfortable, it can also increase plaque and tartar levels within the mouth, putting the teeth at increased risk of decay. Leukoplakia: Smoking can lead to a condition called leukoplakia. Leukoplakia results in white patches within the mouth. In some instances, leukoplakia is an early sign of oral cancer. Oral cancer: Smoking increases the risk of lung cancer, and also oral cancer. Difficulty healing after oral surgery: Smokers do not heal as well or as quickly after oral surgery. This is because smoking reduces the oxygen levels in the blood. Oxygen is vital to cellular healing. Don't let smoking damage your oral health. Schedule a consultation with Dr. Bixby for your personalized treatment plan.